SARKRISTA was founded in early 2011 by Exesor, Farbauti and Revenant. The goal was to create a new German satanic alliance against all trends that flood the German scene. After some small rehearsals and writing the first songs Vidar joined on bass. The band’s name “Sarkrista” comes from the German word “Sakristan” and the Latin word “Sacrista” which both mean “church-servant” (or “verger”). 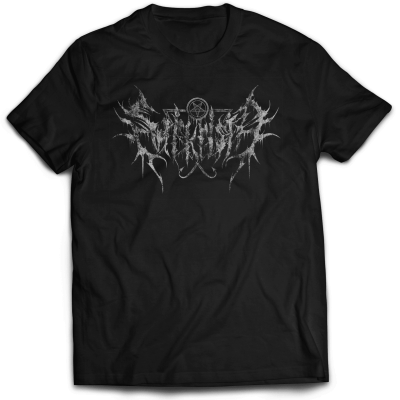 The name was chosen because all band members thought this would be the best name to represent the blasphemous and satanic message behind Sarkrista. 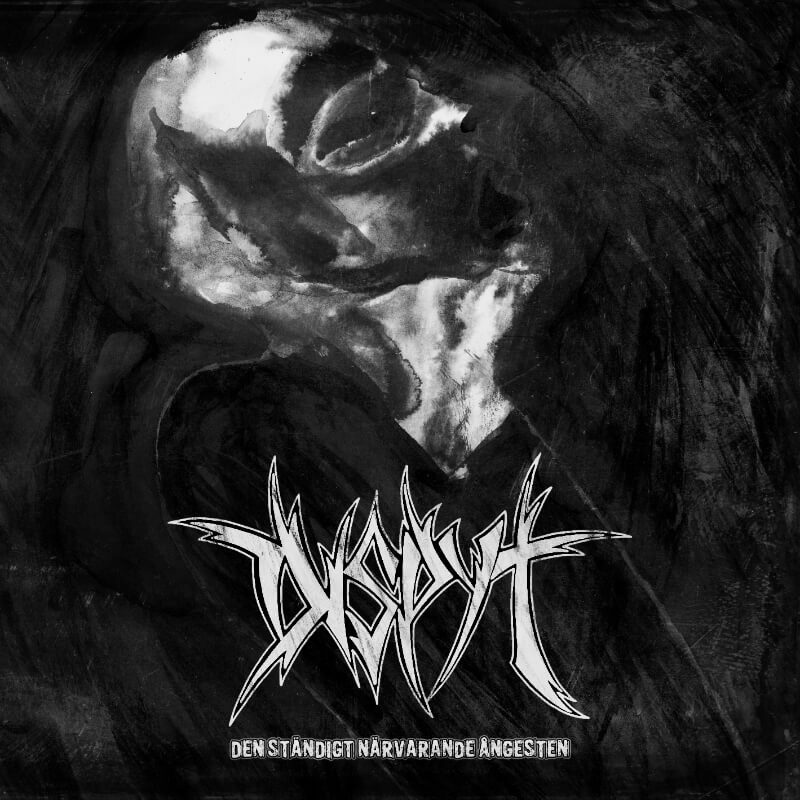 The first album “The Acheronian Worship” was recorded during summer 2012 and was released in early 2013 under the Asian banner of Misanthropic Art Productions.  Since then Sarkrista have been permanently working on new material to spread their satanic message all over the world. 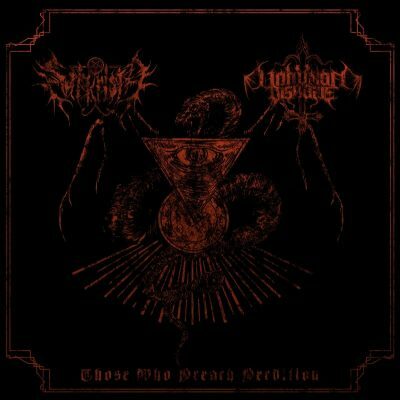 In early 2014 Sarkrista signed 2 contracts with Immortal Frost Productions for the release of their Split album with Unhuman Disease “Those Who Preach Perdition” which was released in spring 2014 in a limited amount of 500 copies on CD and their split album with Sacrificium Carmen & Forbidden Eye “Trinity Of Luciferian Illumination” which will be released in the near future. In the meantime Sarkrista has released a few more albums under other record labels. So have they released an EP entitled “The Evil Incarnate” through the German record labels Purity Through Fire on 12″ vinyl and through Worship Tapes on tape. They have also released another split album with the Greek band SAD on CD through Metal Throne Productions and on Tape through Worship Tapes.